Figure 2.6. Principles of Longitudinal Drainage. Figure 2.7. 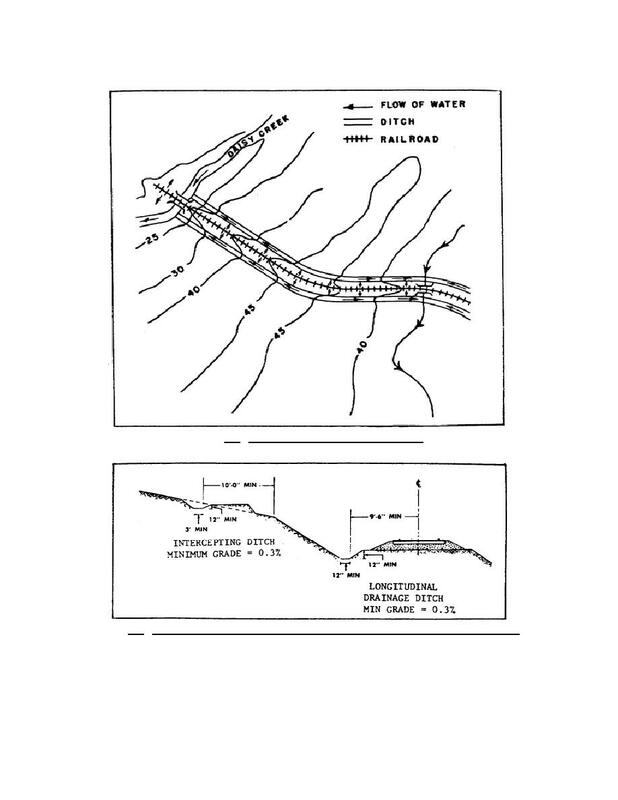 Minimum Dimensions and Grades of Intercepting and Longitudinal Ditches.